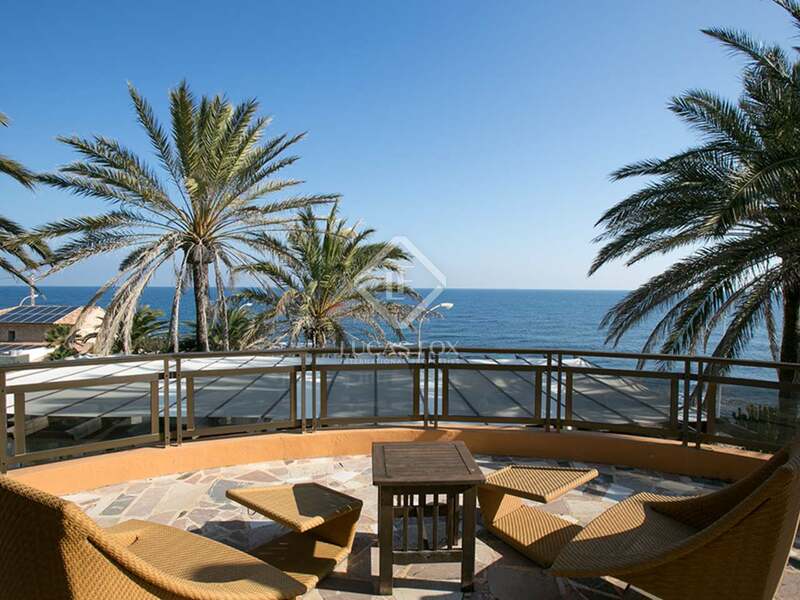 Welcoming property with exceptional panoramic sea views and terraces, perfect for enjoying Dénia and its excellent climate. 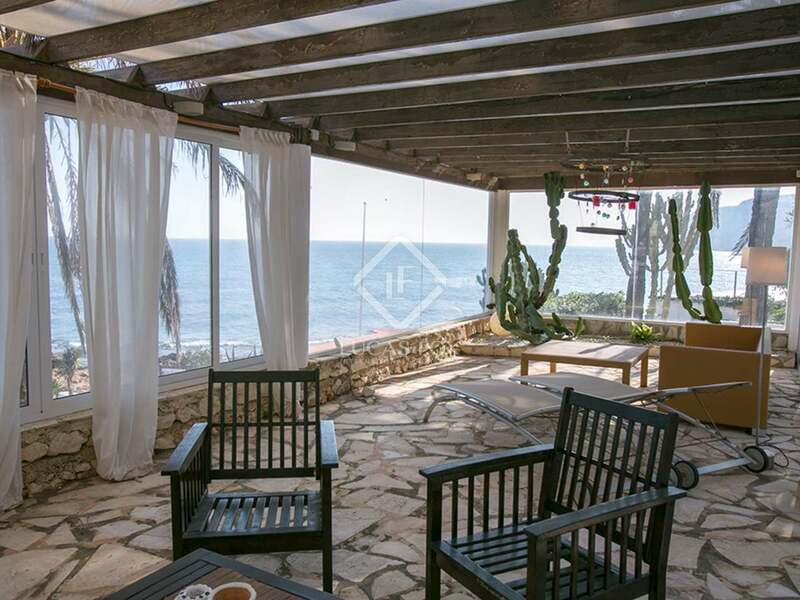 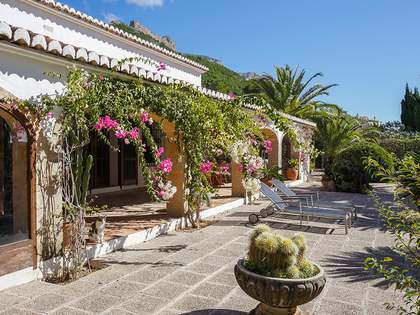 This beautiful house is for sale in a fantastic location, 30 metres from the sea in Les Rotes, Dénia. 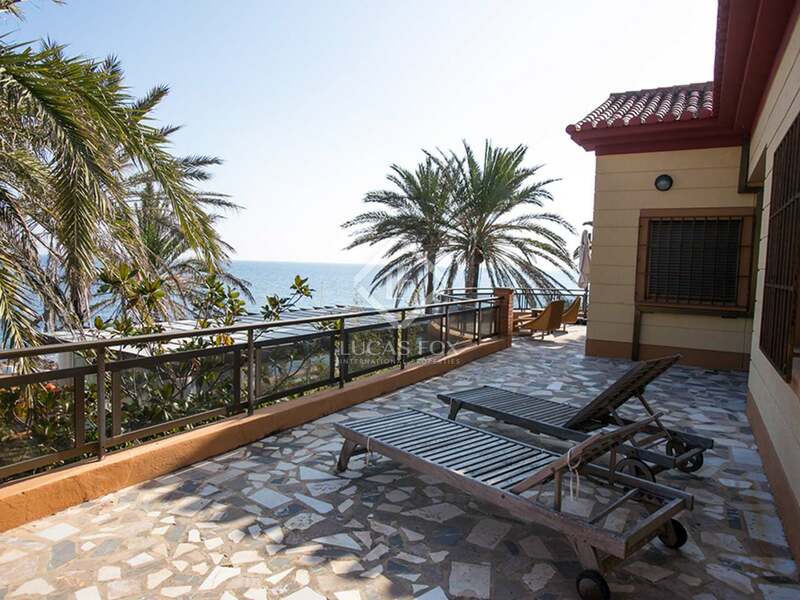 The property enjoys panoramic sea views, lots of natural light and several terraces, ideal for making the most of Dénia's enviable climate. 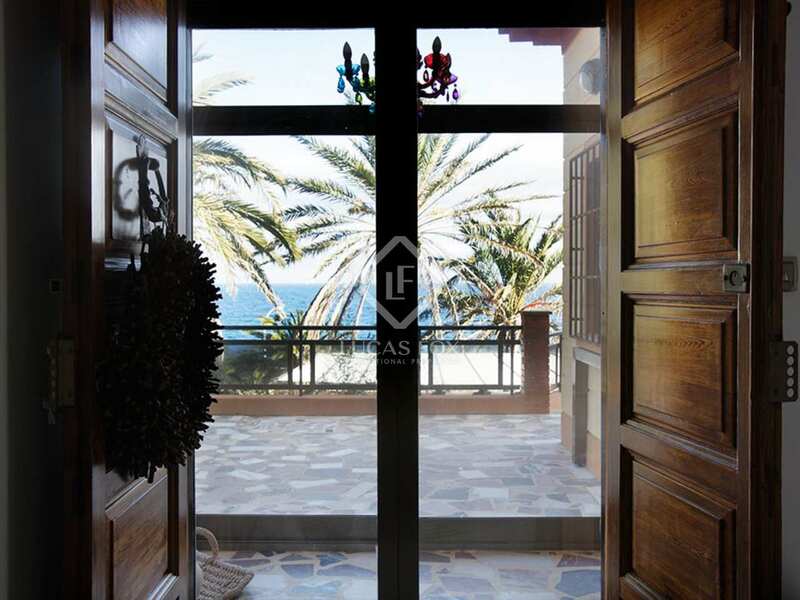 On accessing the property, a hall leads to a living room with a fireplace; a welcoming and modern space with large glass doors that give way to the terrace as well as allowing sunlight to enter and offering excellent sea views. 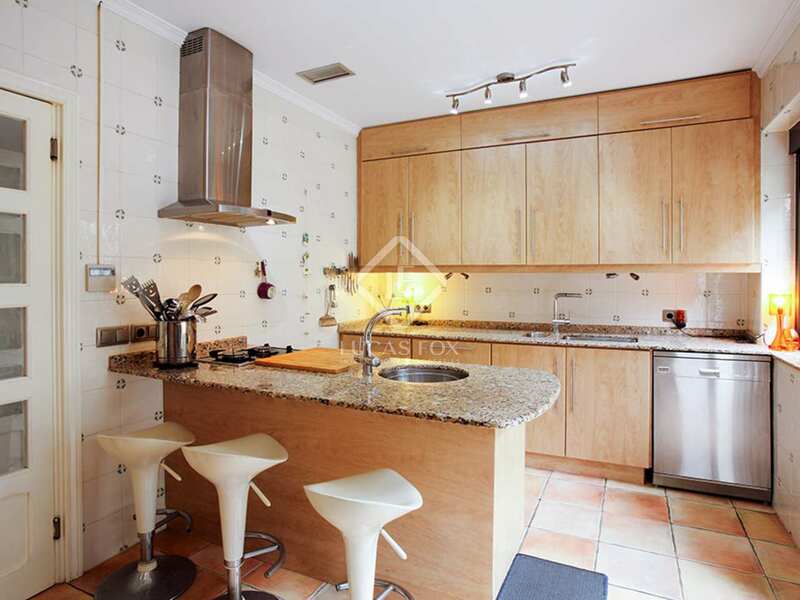 Next is the kitchen, fully equipped and with an island perfect for preparing food and informal dining. 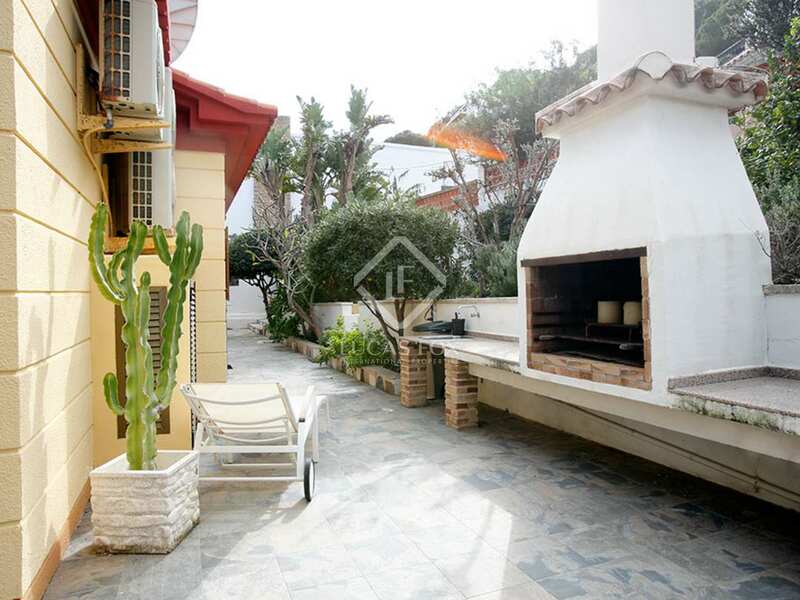 From the kitchen you can head out onto the barbecue area, the ideal space to enjoy time with friends and family. 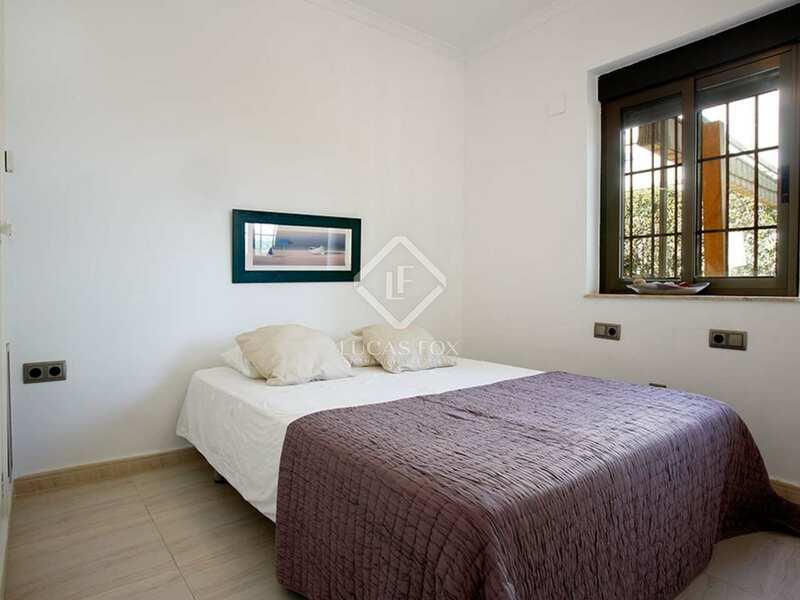 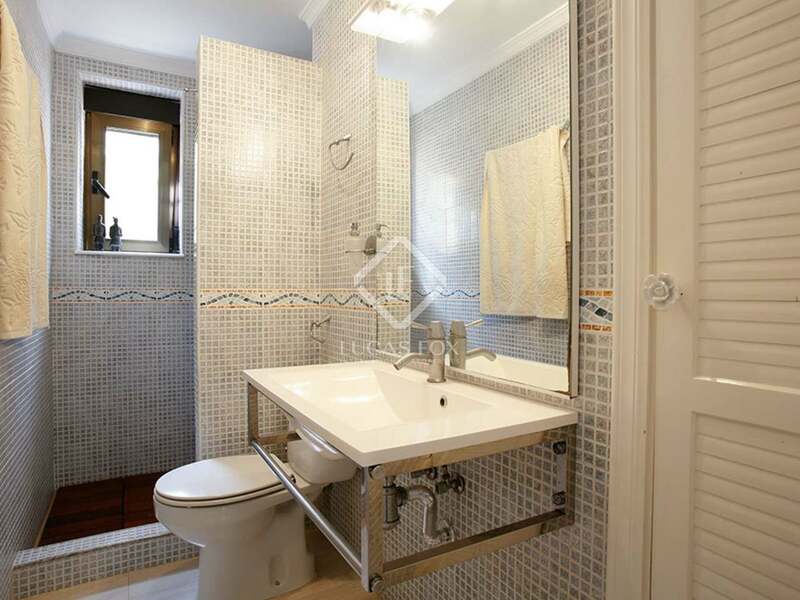 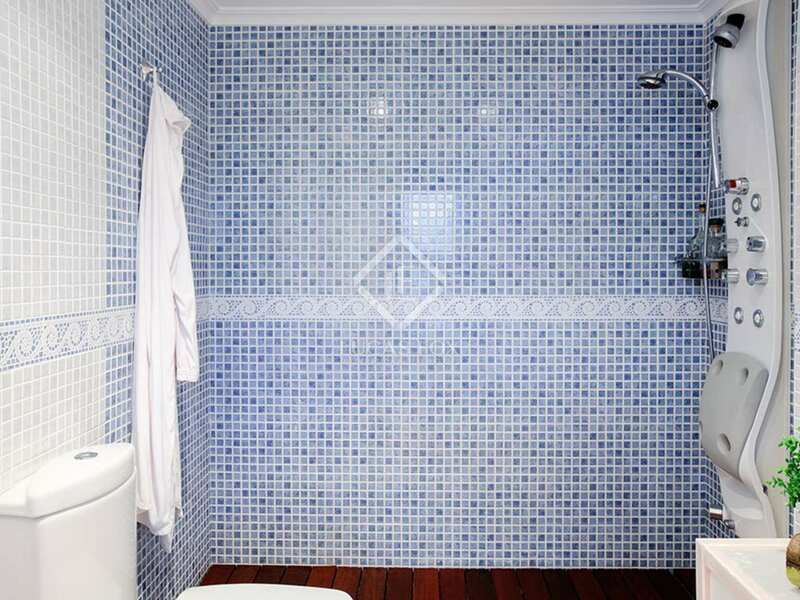 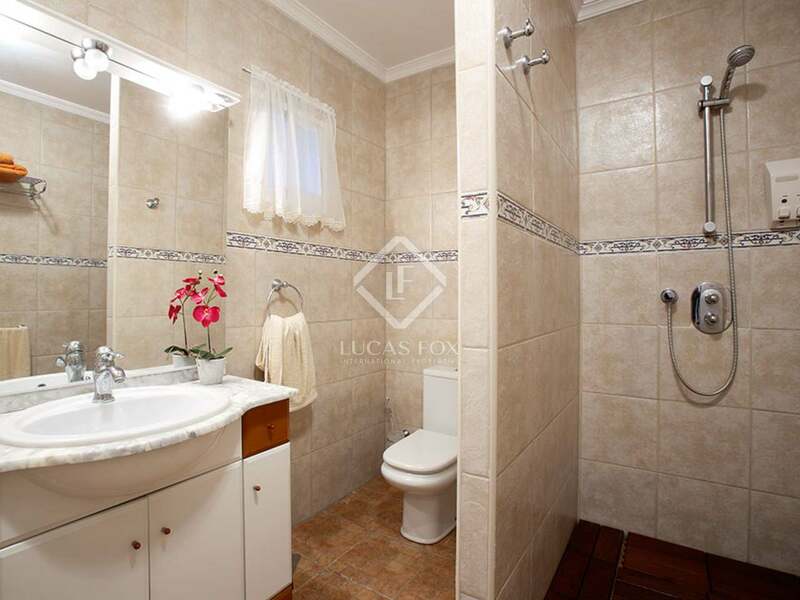 The house has a double bedroom with an interior bathroom, two further double bedrooms and one single, plus a bathroom that serves all these rooms. 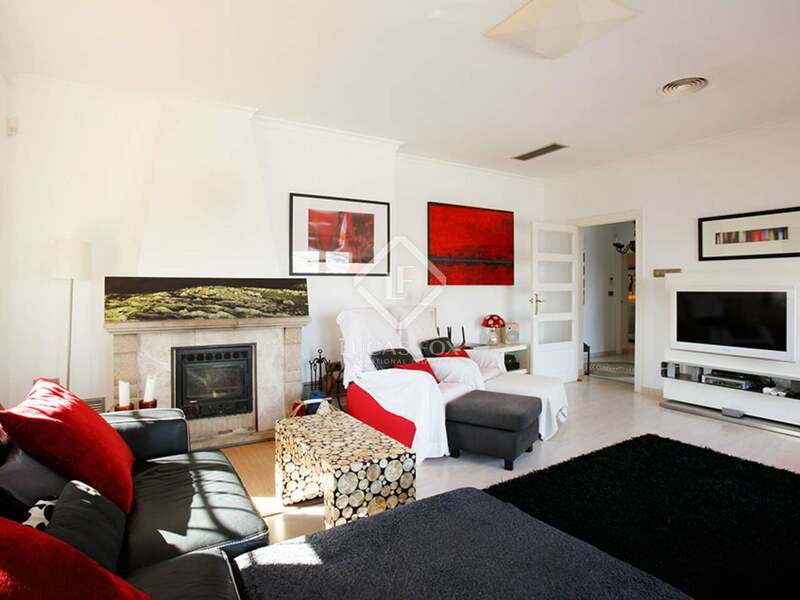 The main house has an annex which contains two double bedrooms, each with an interior bathroom. 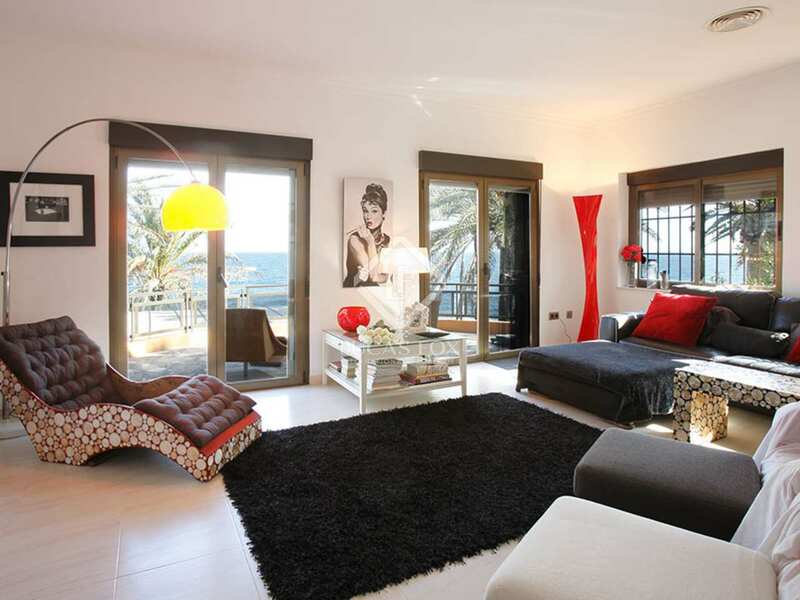 Each bedroom has its own independent access, making it ideal for guests. 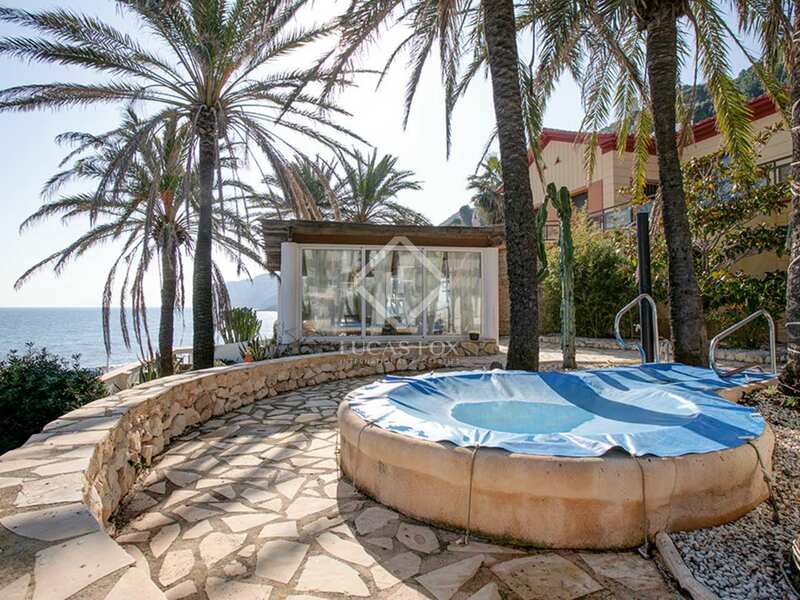 Outside we find a glazed chill-out area with panoramic sea views, as well as several extra terraced areas, perfect for enjoying the sun or shade, and a jacuzzi with capacity for 8 people. 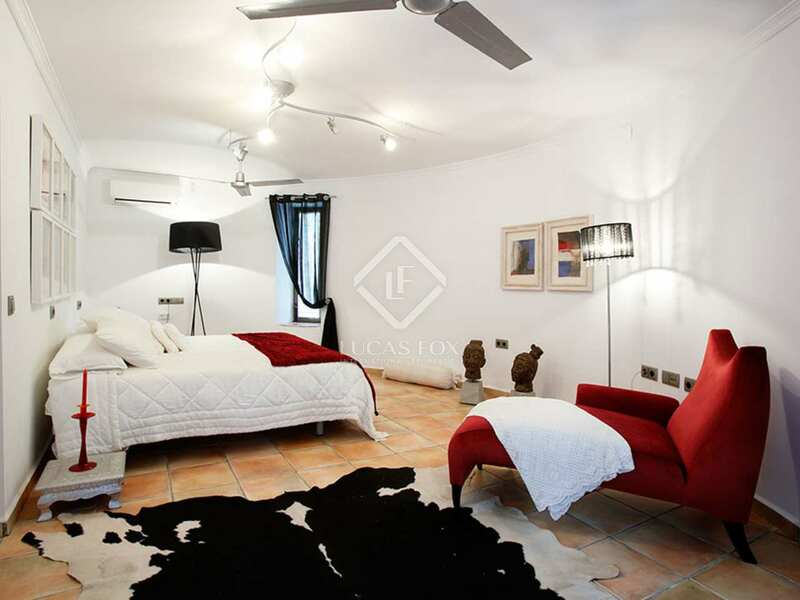 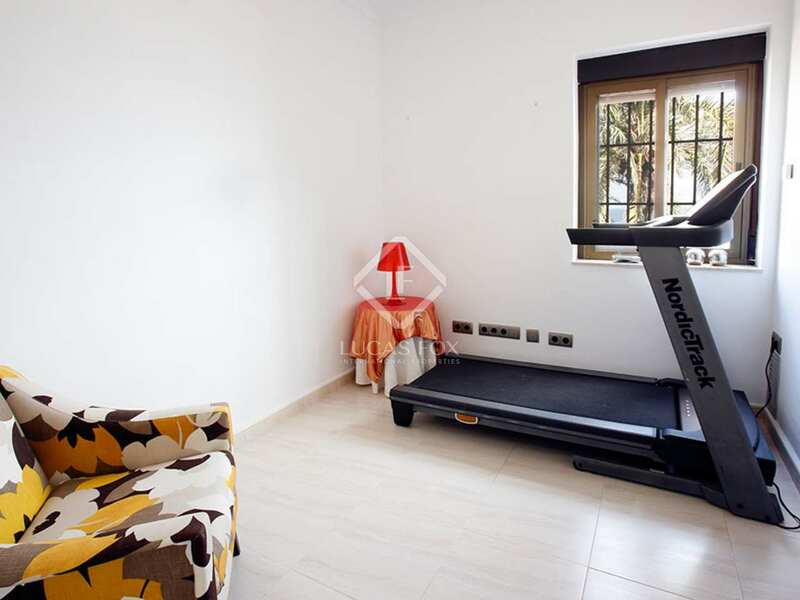 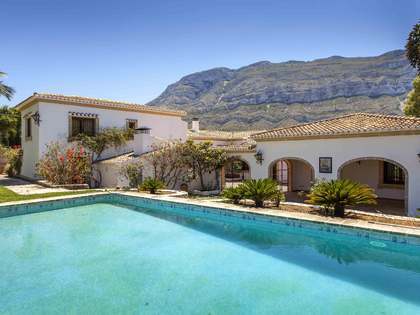 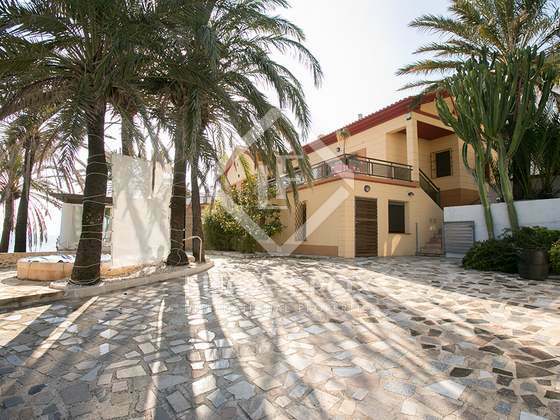 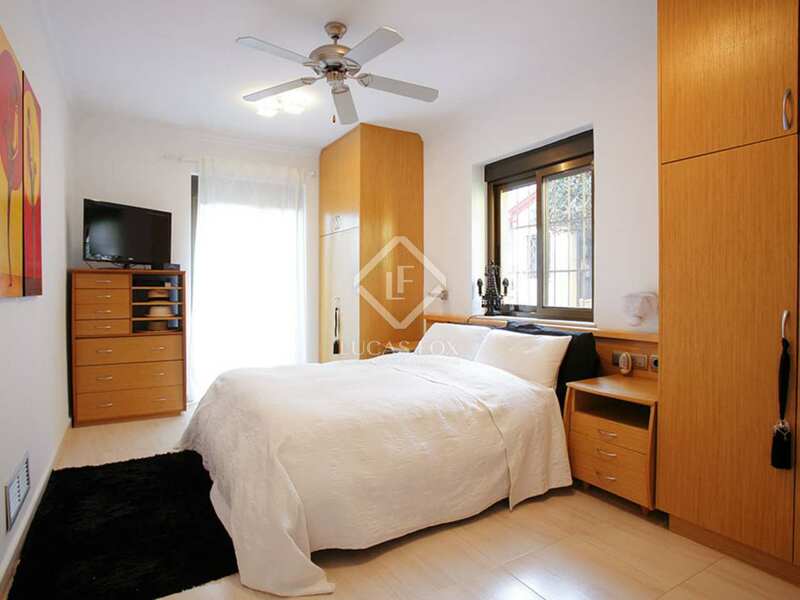 Contact us for more information about this fantastic house in an unbeatable location in Dénia. 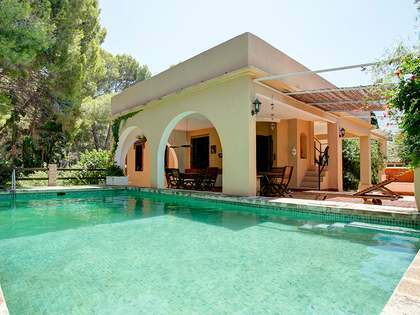 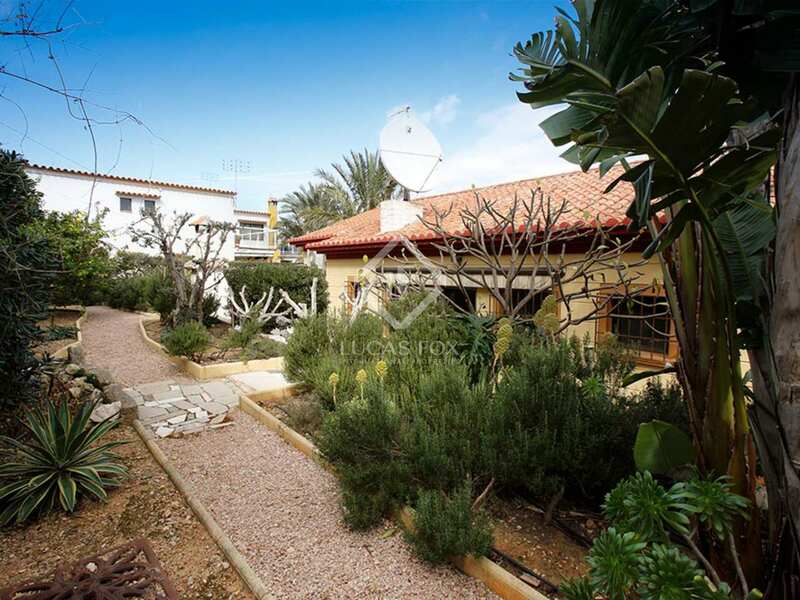 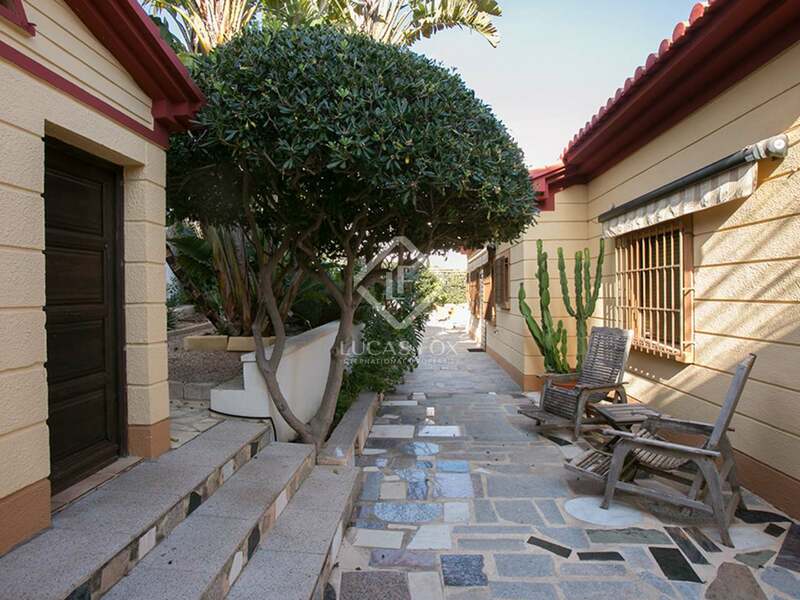 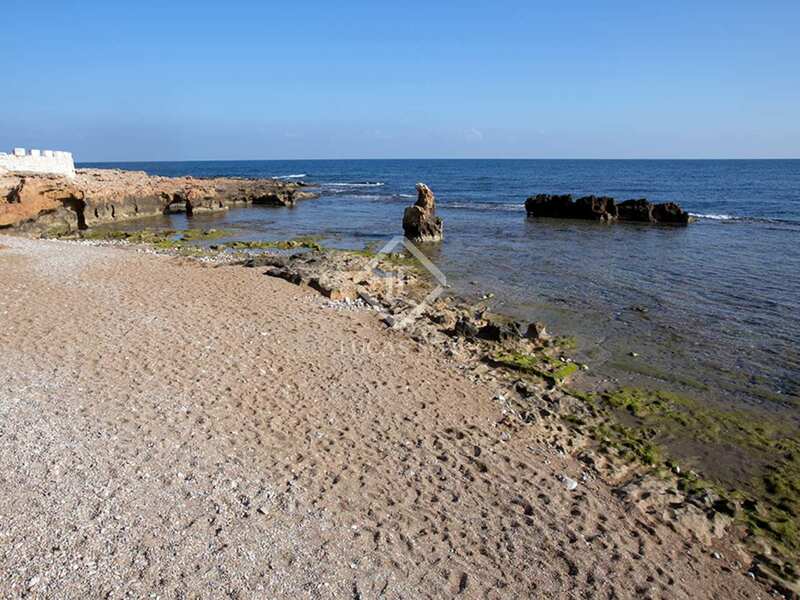 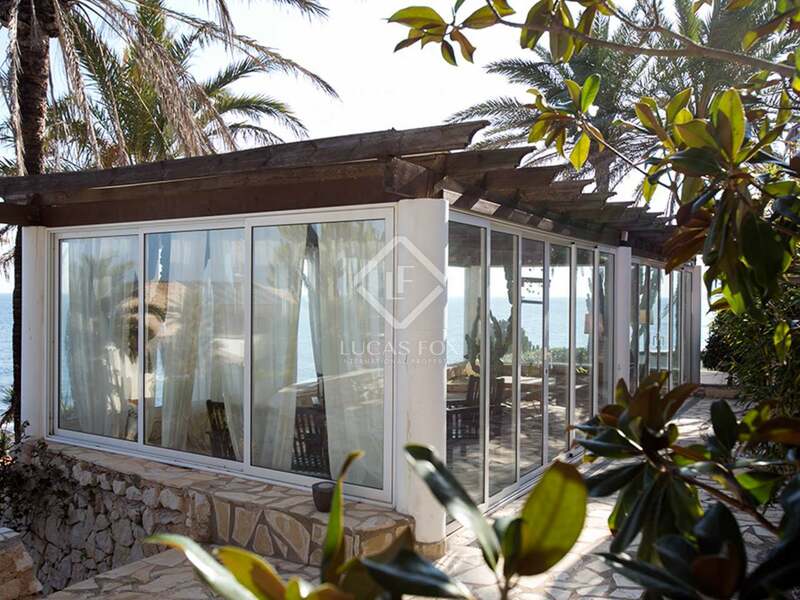 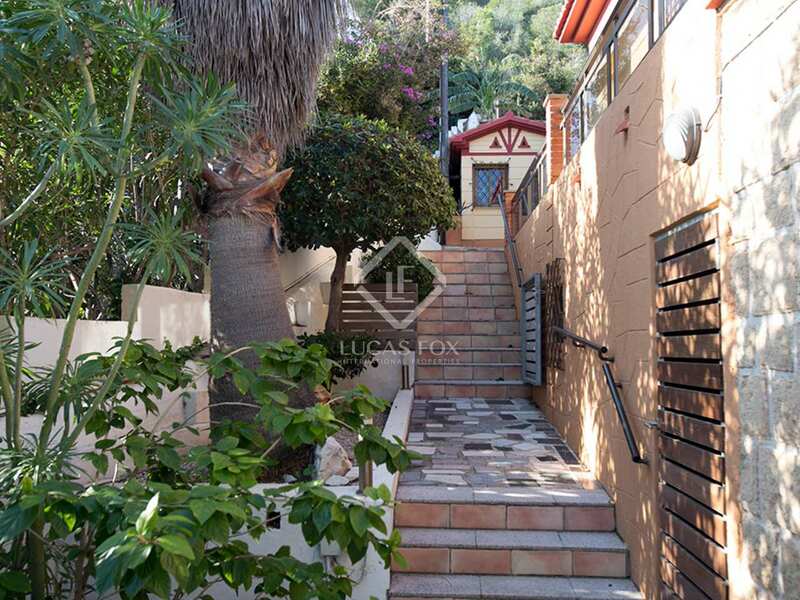 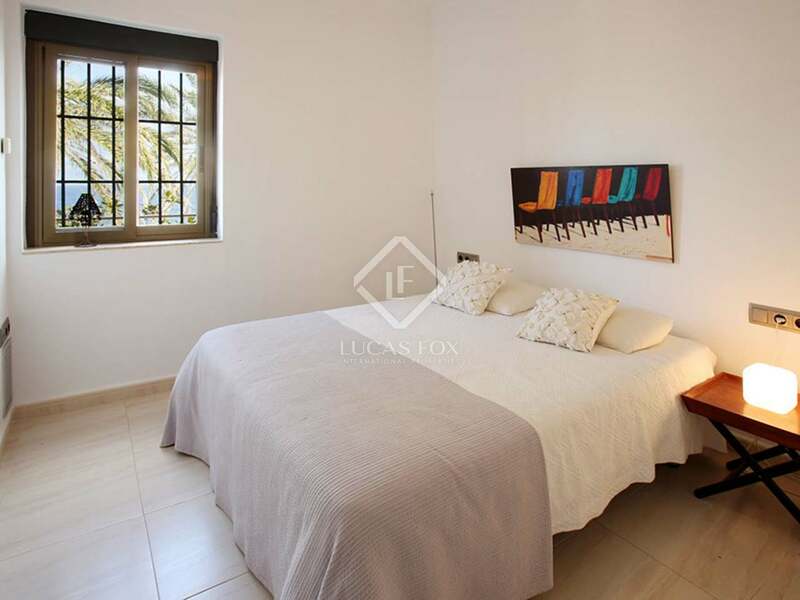 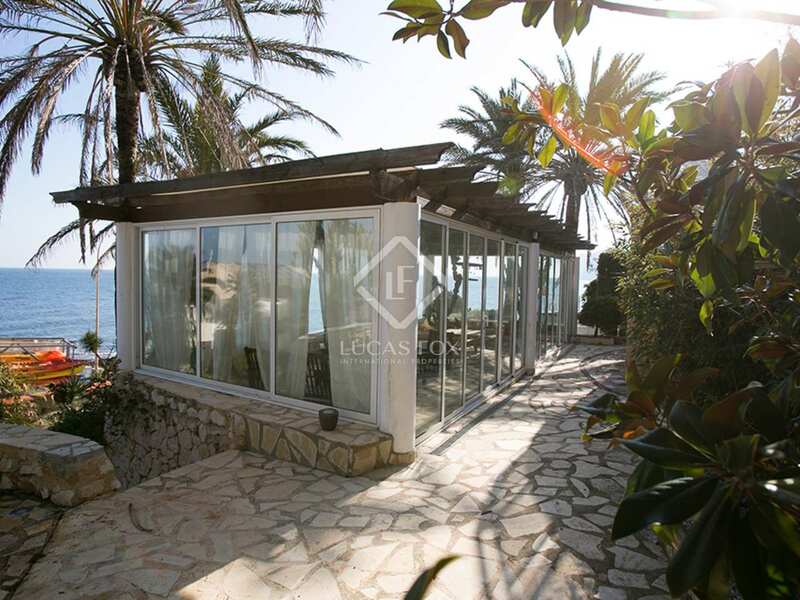 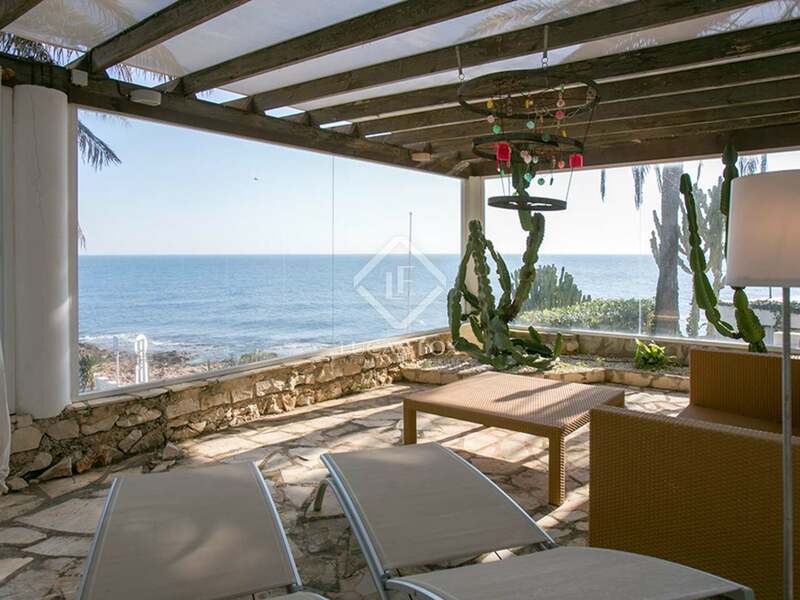 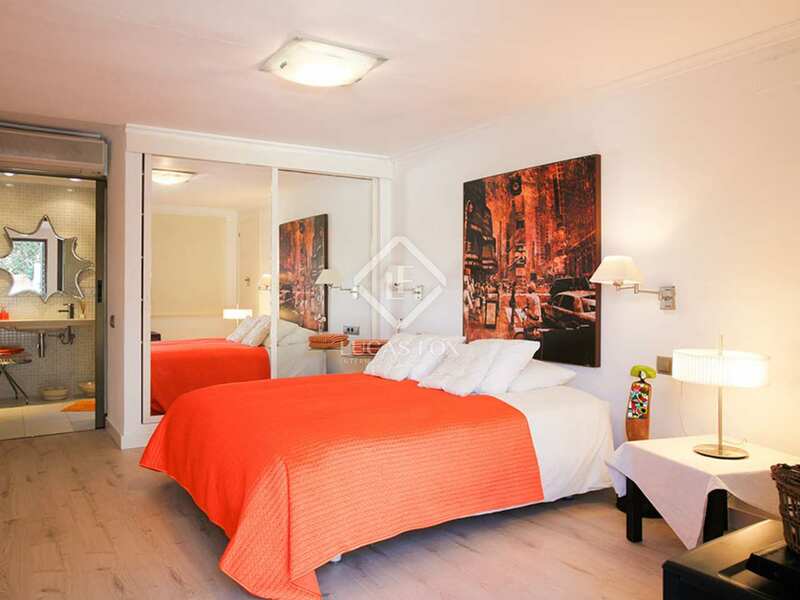 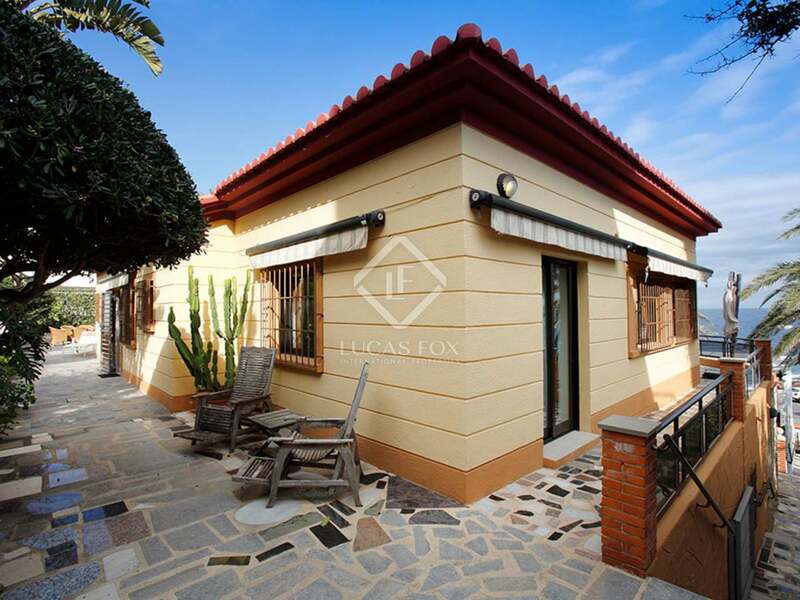 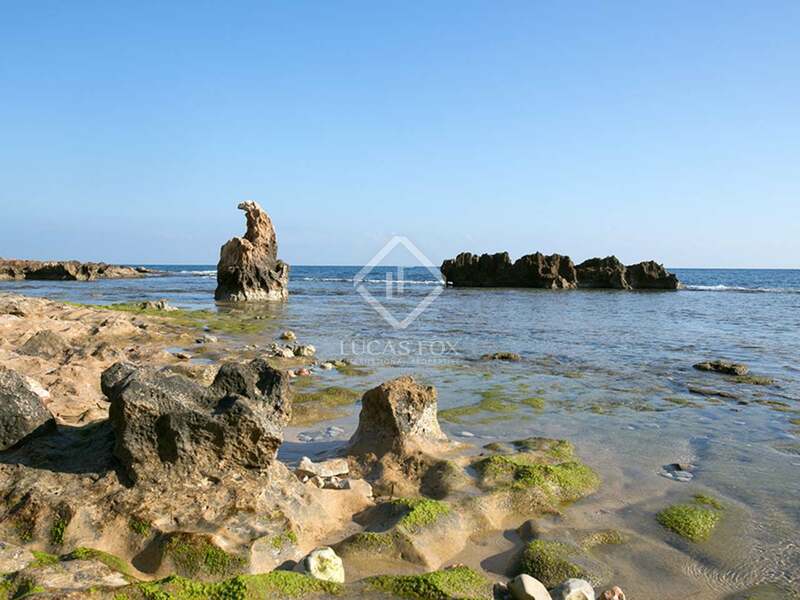 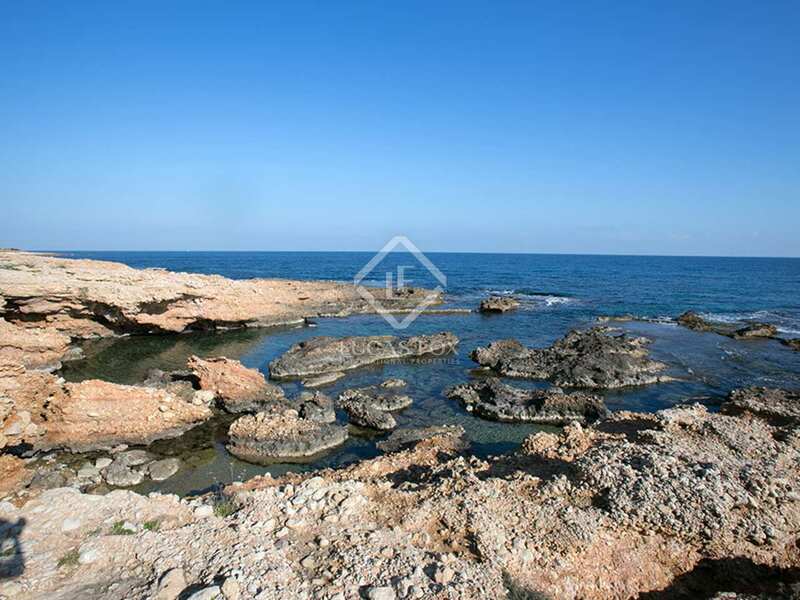 Property located in les Rotes, in front of the beach. 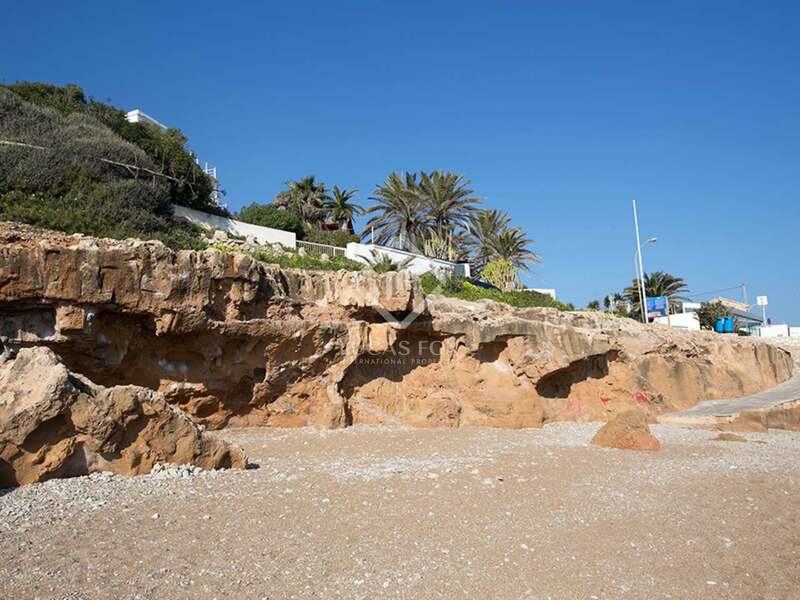 This is one of the most coveted areas of Dénia thanks to its beautiful coves and clear waters.